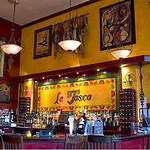 Enjoy delicious, authentic Tapas in a central Quay Side location. 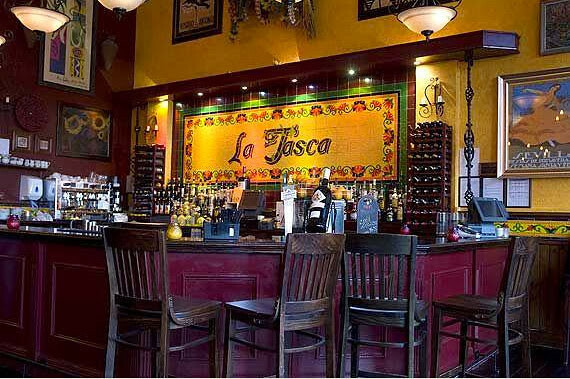 La Tasca combines an authentic Spanish menu with attractive décor and friendly service, Easy To Book. 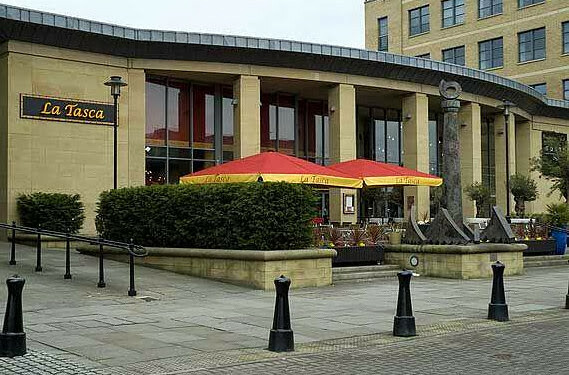 Enjoy delicious, authentic Tapas in a central Quay Side location. 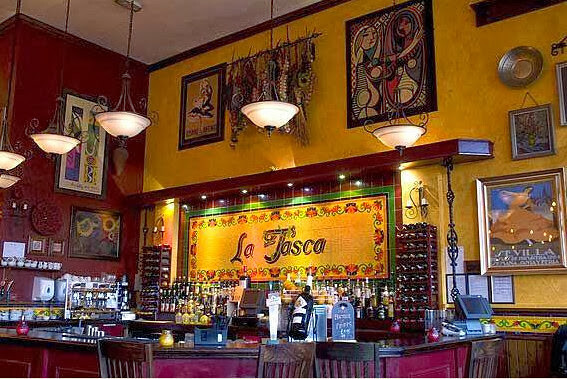 La Tasca combines an authentic Spanish menu with attractive décor and friendly service, and provides it all in a central location. 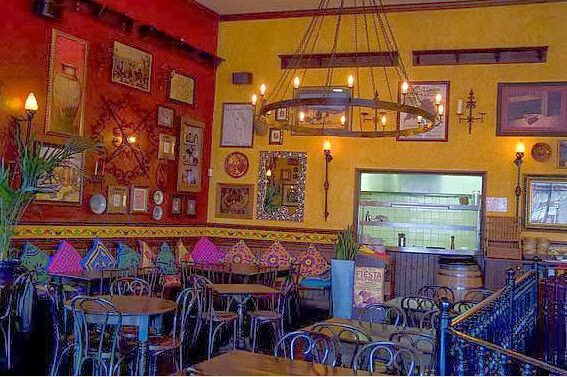 It’s the perfect place for an exciting Spanish meal. 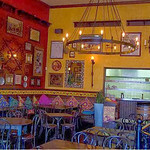 You can enjoy authentic Spanish style Tapas in a convenient location. 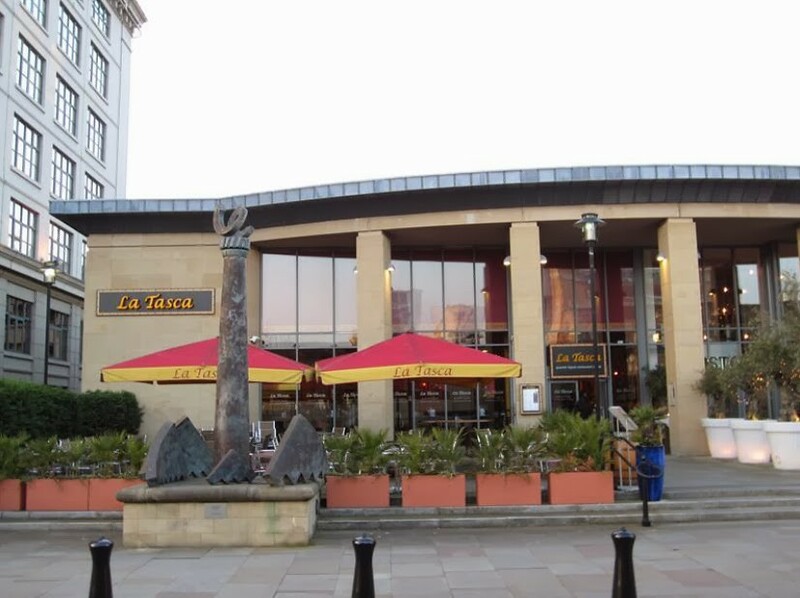 Situated in Newcastle Quay Side, and just a short walk from the train station, La Tasca is close to the Malmaison hotel, just in case you're planning to stay overnight. 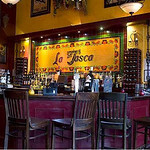 Plus, with La Tasca a short distance from all the Quay Side nightlife, it’s a great place to celebrate your hen night. 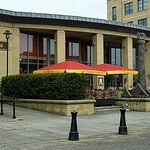 It's also easy to find, since it's right next to the Millennium Bridge. 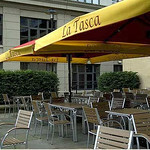 Enjoy the cheerful atmosphere inside, or have Tapas and sangria on the stylish terrace. 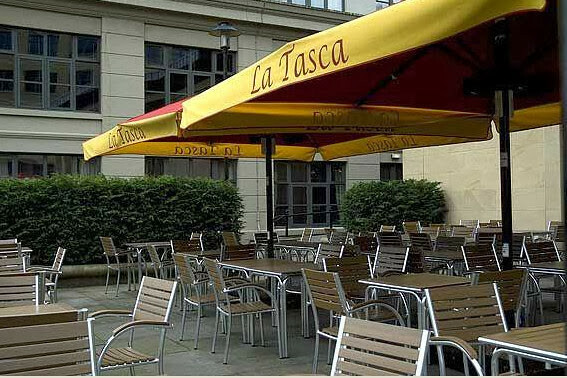 Sharing food inspires your friends to talk and have fun together, so whatever your event, La Tasca Newcastle Quay Side is the perfect place to indulge yourself. No matter what you choose to eat and drink, you can relax and rely on friendly, professional service. 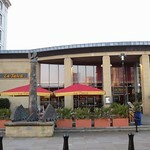 Enjoy delicious food for you, your friends and your family in the best location in Newcastle.